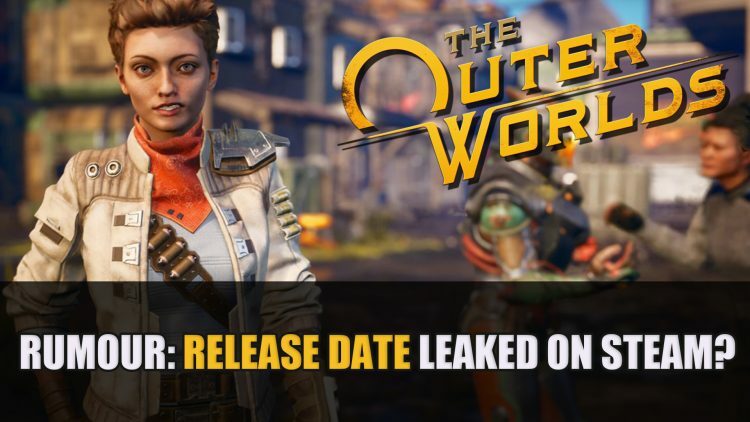 Rumour: The Outer Worlds Release Date Leaked on Steam? A highly anticipated game this year is the release of The Outer Worlds, a sci-fi action RPG by Obsidian. While details of the title have been many, the release date has not been shared. A recent change on their Steam page however may have just outed the release date. 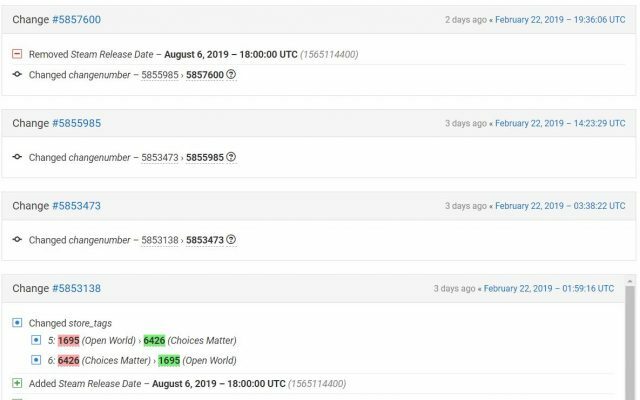 According to the Steam DB website, an added release date popped up on February 22nd, detailing a launch on August 6th 2019 for The Outer Worlds. However, this was removed later that day, but can still be seen on the Steam DB changelog. The fact that is was added and then hastily removed, could leave us to believe that this date might be true. The release date has been the biggest reveal but there were some other additions in the changelog including subtitles to support “Brazilian, English, French, German, Italian, Japanese, Korean, Polish, Russian and Spanish”. This shows that this will be a very internationally supported game, offering a wide range of subtitles in many languages. If this date is true, we could be seeing more of the game at E3 2019 as this takes place before August. Nothing has been confirmed by either Obsidian Entertainment or Private Division. Until then we will keep you posted with any details we learn. The Outer Worlds will be available with a physical version for PS4 and Xbox One, while PC will remain digital. Just last week we got to see more of the loading screen art for the game, featuring propaganda posters that reflect the choices you make in-game. The developers are making sure players know that these two planets just don’t get along. If you want to know everything there is to know so far about The Outer Worlds, you should check out next The Outer Worlds: Everything We Know About Fallout’s Spiritual Successor. You can read more about how this title Will Not Be A Traditional Open-World RPG and recent details about The Outer Worlds Will Have A Physical Release. For anything else about the the sci-fi adventure head to our The Outer Worlds wiki.